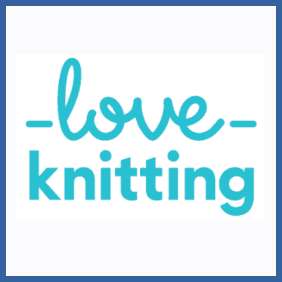 Visit https://www.loveknitting.com/refer-a-friend and enter your name and contact details. This will generate your unique referral code, which can then be shared with friends and family. Sign up for a new account using the provided referral link. Make your first purchase and enjoy 15% off. Do you and your friends love knitting? This aptly named web retailer is offering a 15% discount when you refer a new customer. They’ll also get a free pattern as a bonus.